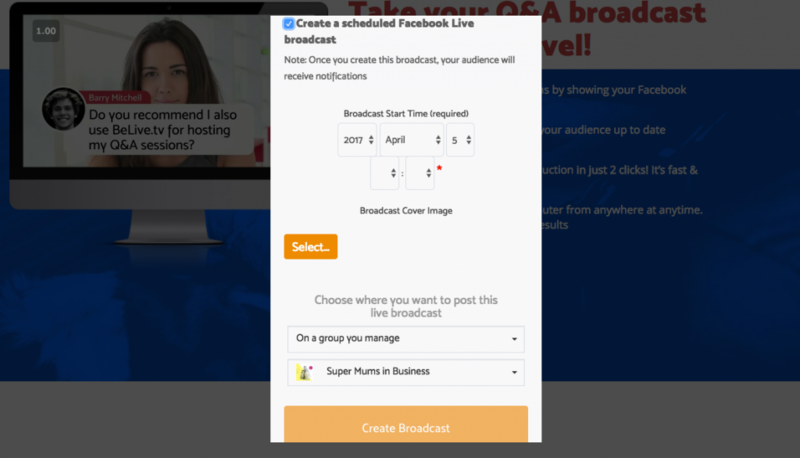 If you haven’t used Facebook Live before or you have used it on your mobile but you are looking for a solution to “Go Live” from your desktop, BeLive.Tv is worth trying. 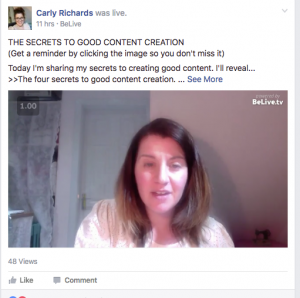 Carly Richards, a great business coach who wrote the guest post “Why Small Businesses Should Use Facebook Live“, is using it and shares her experience here. I remember my very first program launch. 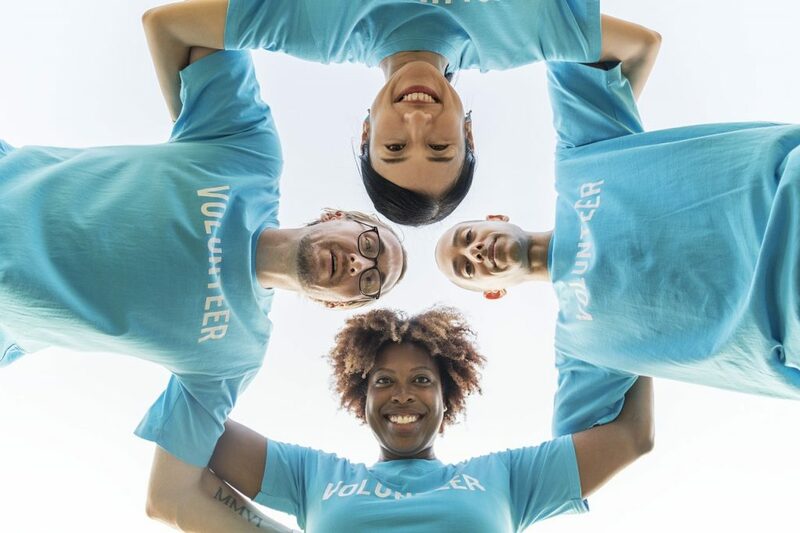 I had just started using Facebook Live for my business and had created a 5-day challenge in my group as my launch trigger for my next big coaching program. Everything was going well, I had high sign up numbers, considering my group numbers were still quite low at the time. I had all my materials ready and had done some EFT Tapping to get rid of the nerves. I was raring to go. I clicked the Facebook app on my phone, went into my group and nervously clicked “Go Live”. A few seconds went by but the little blue button didn’t pop up. You know, the one that has “Go Live” written on it? I waited, and waited, but nothing!! I began to panic. I checked the time and knew I had participants waiting for me to go live in my Super Mums in Business Group. Oh no! I couldn’t have tech issues on the first day, could I?! Not on the launch day. The pressure was on. I began trying everything I could think of. All the while panic-stricken messages flying back and forth between me and my coach. I eventually had to apologise to my attendees and admit defeat after 2 hours of trying. It wouldn’t be happening that night. I had done all I could; including downloading an application that was popular at the time for a desktop livestream, but it didn’t work. I pre-recorded a video and posted it the next day but I was so disappointed. I must have lost a lot of engagement. I’m pleased to say the rest of the challenge went without a hiccup. I eventually forgave Facebook so I’ve been consistently going live from my group and my business page ever since. 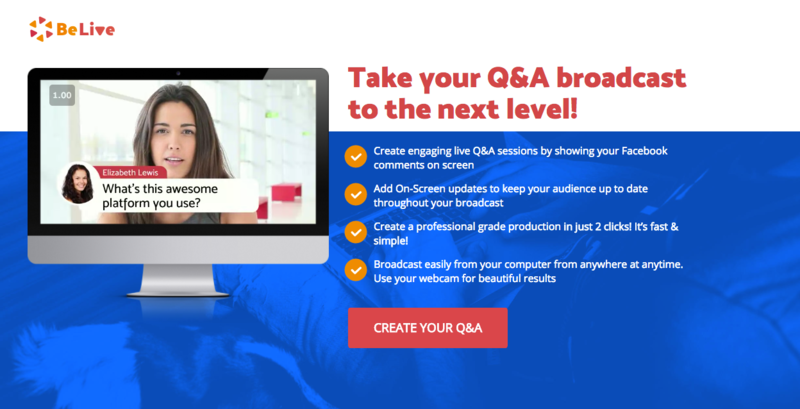 You can go live in two different formats; a Q and A format which is just you broadcasting to your audience. Or, you can host a face to face interview in various styles – split screen or one of you hogs the camera. All the guest needs to do is to receive an invite link from the host and open it in their browser, without installing any external plugins. For me, the BeLive.tv website home page doesn’t really mention the most important feature of all; the scheduling!! This is so important from a marketing perspective and I LOVE IT!! Scheduling allows me to set up a broadcast in advance. The screen shows up in my group with my description, start time and an image (if I’ve chosen one). Group members will see it in their newsfeed and can click a button to be notified when I hop on live. Set up is so easy. 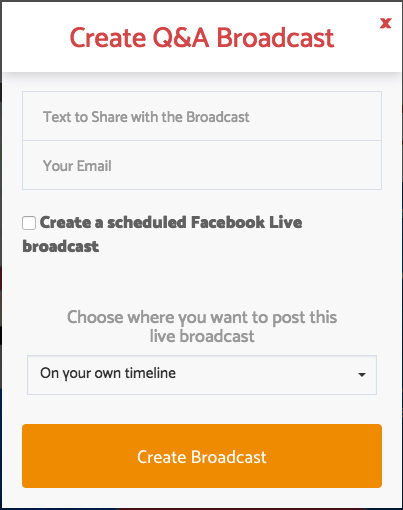 Once I’d signed up, BeLive.tv sent me a message on Facebook Messenger with buttons to click depending on which type of broadcast I wanted plus 3 very easy to follow tutorial videos. It’s ease of use and thoughtful, personable setup service delivered to my Messenger inbox was impressive. I was able to confidently get on with my first broadcast with no hiccups! I have used BeLive.tv every time I have gone live in my group since I found it and I recommend it to everyone. It’s an excellent Online Marketing Tool and works incredibly comfortable with Facebook. In the coming months I predict other similar apps and tools to become readily available but until then I am more than happy with this one. Carly is a Business Success and Strategy Coach. She is the creator of The Content in a Flash System and The Heart of Business Success Program. She transforms her clients’ cluttered, overwhelmed Mum brains into organised, calm, guilt-free environments and streamlines their chaotic mess of a business/daily routine into a peaceful productive flow to help them grow their businesses and improve their lifestyles quickly and easily. 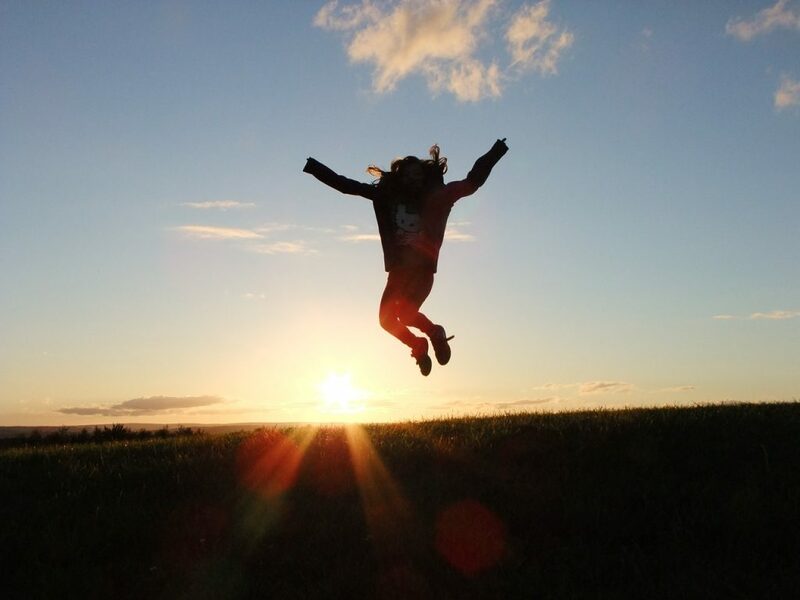 Have you been using BeLive.Tv to lifestream on Facebook? What is your experience? What do you use to livestream? This thing is expensive and you can only buy it as a subscription, not a one time purchase. I don’t use Adobe products for the same reason. It’s a stupid model.